One of the common signs of having a severe problem in your car is when your AC compressor clutch suddenly stops functioning and does not engage. If this is the case, it is essential to let a professional mechanic check your vehicle right away. Even if you are already using the coolant or the synthetic oil, the AC compressor Clutch could remain loosened due to electrical error. In some instances, a blocked refrigerant circuit may also cause the AC clutch not to engage. 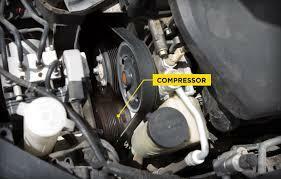 To solve this issue, here are some simple steps on how to manually engage AC compressor clutch. Before you start working on your car, you need to consider safety first. Position your vehicle in the appropriate and safe area. Put on the gloves and if required the eyeglasses to protect your eyes from dirt and other items that might get in contact with your eyes. If in case all your repeated trials failed, and you haven’t been able to engage the AC compressor clutch, you need to jump-start it. To do this, connect the clutch wire to the battery. You are lucky if the compressor engages and the air condition releases cool air. It could be due to a pressure switch or faulty relay. But if in case the clutch does engage but the compressor fails, then you need a new compressor. But, if all your efforts do not work, you would need to replace it right away. If the only problem is the AC compressor clutch not engaging, there are things that you need to check. Set all the AC controls to Max and start the engine. Focus on the front of the compressor clutch. 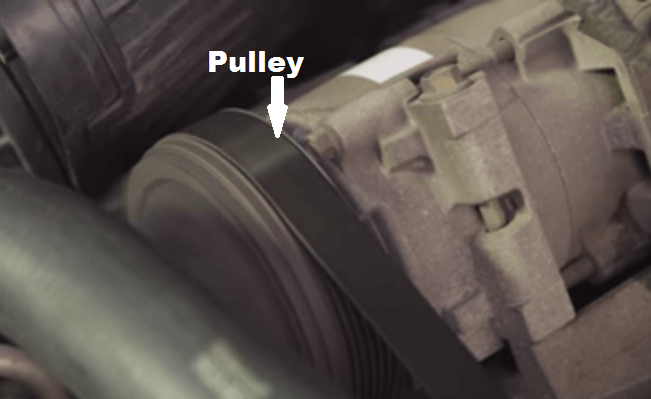 Check the clutch and observe if the pulley is spinning. If only the pulley rotates, the problem lies in the system. Other factors could cause the non-engaging. A poor clutch oil, poor ground, a blown a fuse, open wire in the oil and low-pressure lockout could be the cause. Before proceeding to the next part, you need to know the basics of some components. 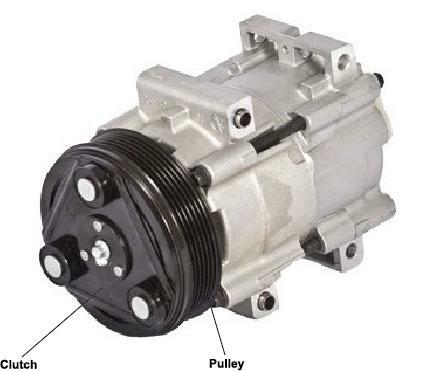 The compressor clutch of some cars relay goes on and off because of the low-pressure switch. The computer in a controlled system grounds the relay. Check all the components of the system carefully to assess the issue faster. Disconnect from the clutch oil the connector cable. To inspect better, remove it from the other parts for better inspection of power and ground. Check the battery voltage using a digital voltmeter while the AC is still at MAX. Check the fuse if you were not able to get the voltage reading. If there is no problem with the fuse, check the clutch relay. Take it out and check the terminals in the socket for both power and ground on the relay. 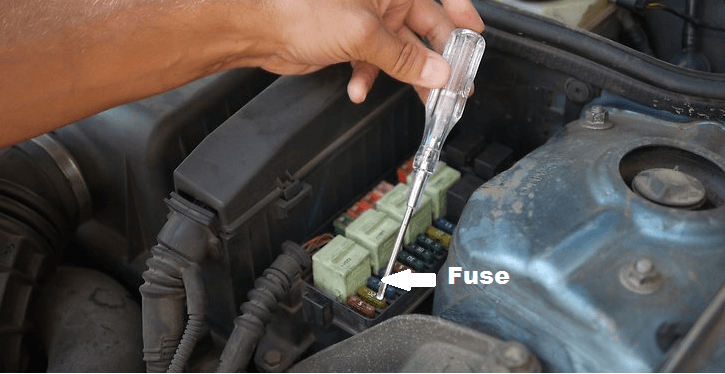 In some cars, the power flow originates from the AC switch to the fuse and then redirected from the fuse to the clutch oil via in the low-pressure evaporator temperature. Although this is not an issue, you need to ensure that there is enough oil in the AC compressor to avoid any failure. If in case the fuse is not the problem, proceed to the next step. Low on refrigerant is yet another reason why the AC compressor clutch is not engaging. 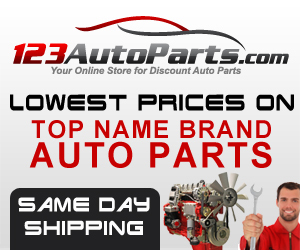 It is dangerous if the system of your car has low coolant content or pressure. It is one of the usual reasons why your compressor clutch does not engage. Although there is a DIY kit on the market, we do not recommend you to use the one that requires hotwiring the switch of low-pressure. It might work, but it is a dangerous move because it lacks oil in the compressor. It will cause a severe and permanent damage to the compressor that needs extensive repair and replacement. 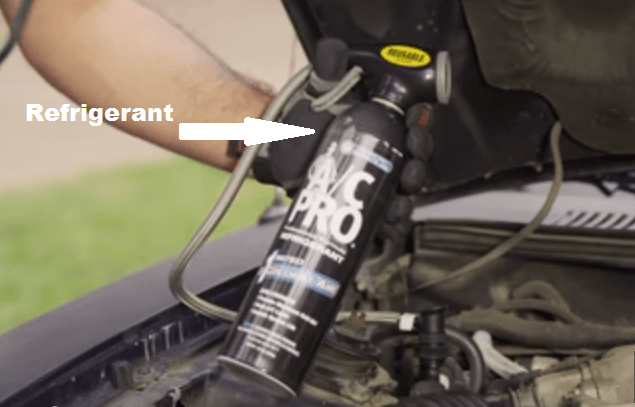 You can use the octane booster or Freon coolant if you need to, but don’t charge the system forcibly. For leaking system, you need to repair it the soonest. A leak can cause air and moisture to make its way to the system. Humidity and coolant may combine and produce sludge or acid. It can damage the system. If this has already taken place, you need to bleed the system out. It does not require hotwiring in adding more refrigerant. You need to be very careful at this stage. With a low-pressure, connect the recharge kit at the port. The low-pressure tube should be larger in size and thicker in width. Then, run the system and switch on the blower and set it to Hi. The AC needs to be at the MAX. Then add the refrigerant slowly. The radiator fans will transform the refrigerant into a liquid. Since the compressor is not working, do it without pressure. After filling the orifice tube and enough pressure has been built, you can close the low-pressure switch. Then, try starting the engine of your car and check if the AC compressor clutch engages again. 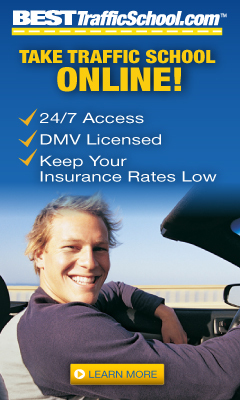 If it still does not engage, take your car to the nearest service center or call a local mechanic. Before you try to engage AC compressor clutch again, you need to evaluate first what causes it to malfunction. Check whether it is the oil or the coolant that you need to be vigilant. You can experiment or try to resolve the problem, but it is still best to let the expert repair. Calling the mechanic right away, if you were not able to start and engage the clutch is the best move. 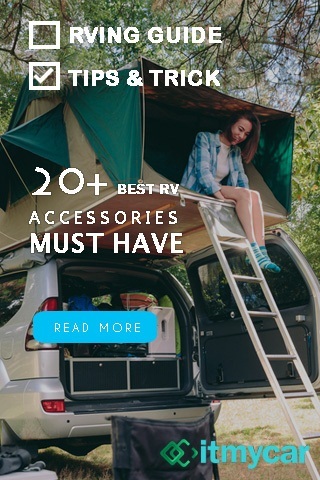 If you think this post is helpful, feel free to comment or share this post with others.